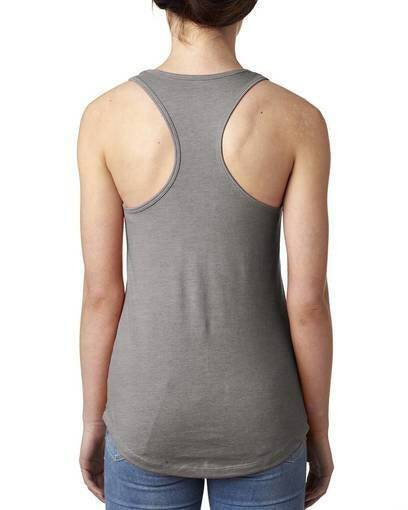 Super Soft Ringspun Tank Top with a cute racer style back. 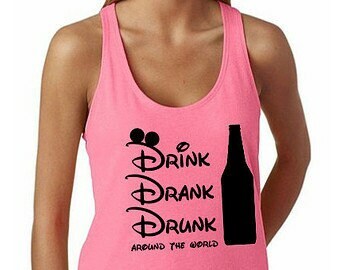 We can also make T shirts as well just email us. Light colors will get black ink and dark colors will have white ink. 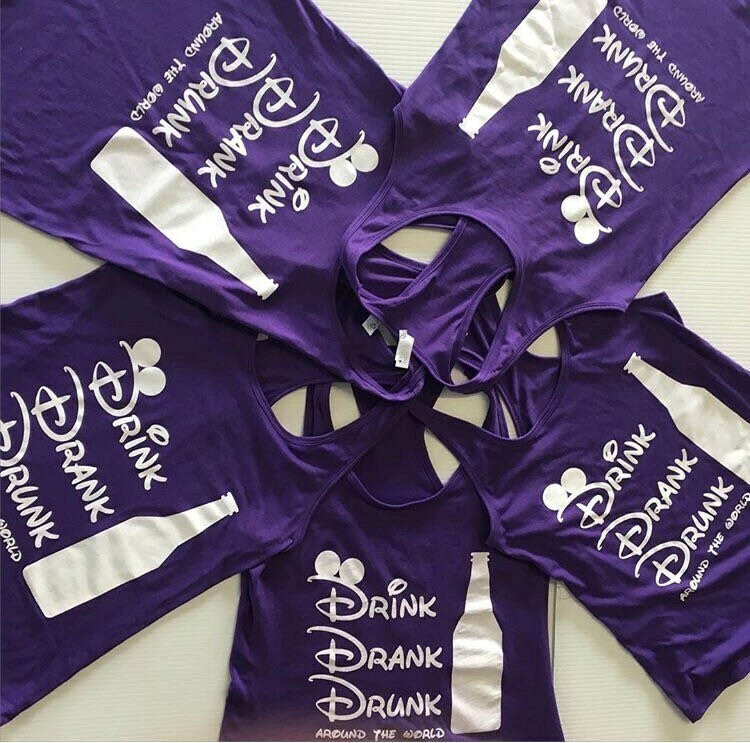 These are screen printed for a beautiful long lasting shirt. We do not use vinyl. 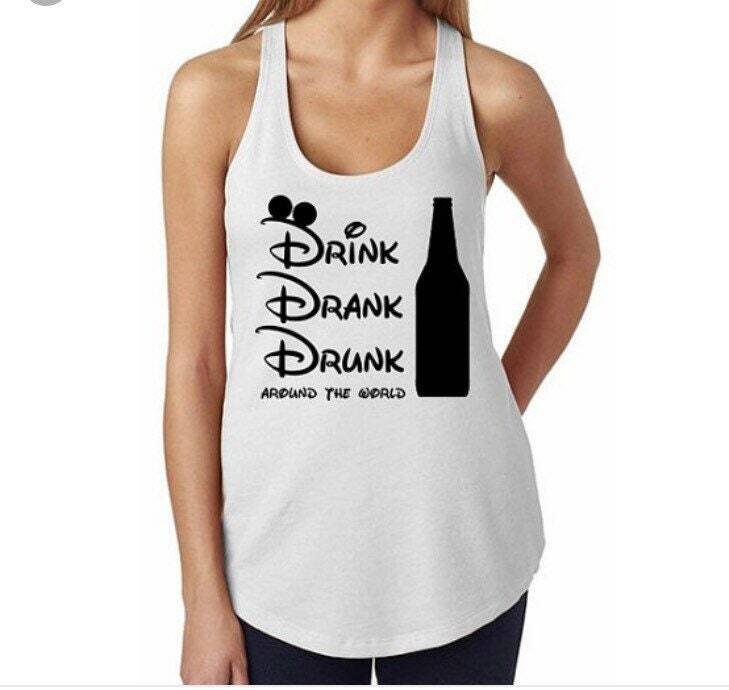 The tank tops are 100% cotton.